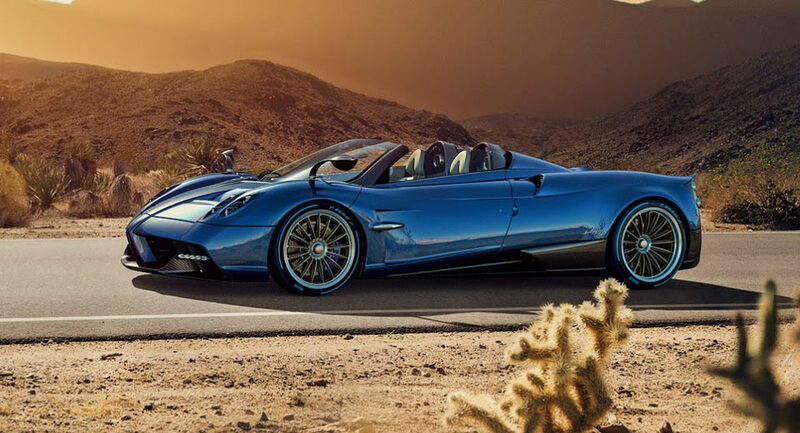 Pagani Automobili SpA (Pagani) is recalling all 2017 Huayra Coupe BC and Huayra Roadster vehicles. The battery management software may prevent the battery from providing enough power to start the car or keep the car running at idle. Pagani will notify owners, and dealers will replace the battery with a new one that has new battery management software, free of charge. The manufacturer has not yet provided a notification schedule. Owners may contact Pagani customer service at 1-415-350-7220.